Regardless. This is a sick card. Cal alone makes this better than BO. Solid card. Checks will be gathered. Effort will be minimal. Same, I still wish it was but I'm surprised they even got Cal on the card. 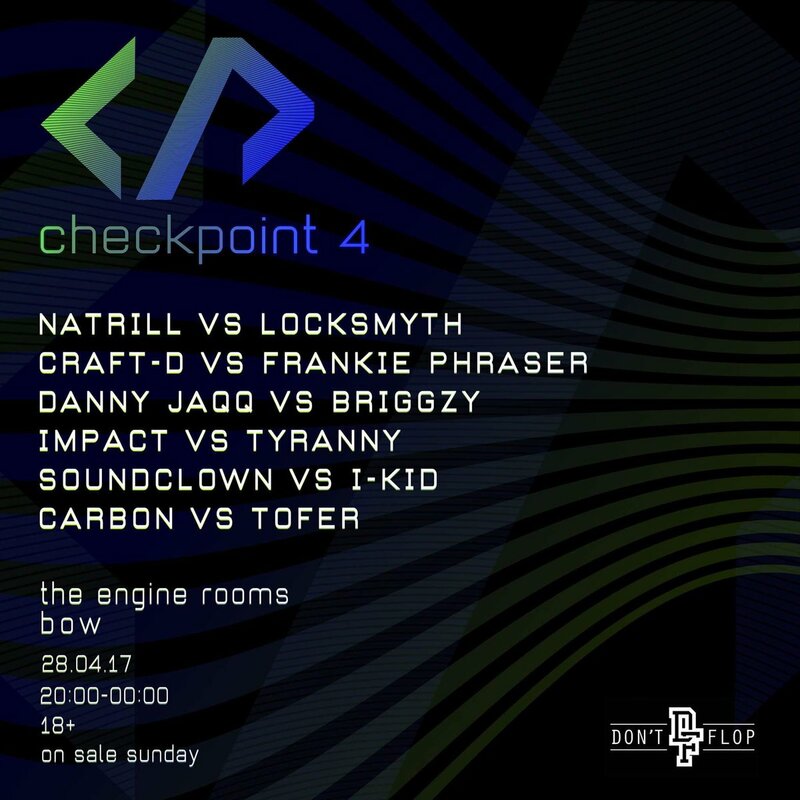 This card is pretty stacked, it already looks 1000x better than the last checkpoint. Please no more nerd vs Smack rapper battles for the love o mercy. No way Clips will try for that one! is nobody gonna talk about how eurgh is trying to bite a certain league owner with his twitter nickname??? See this is a battle card done right, half the amount of battles, double the quality. Fire card, serius vs Respek is big! Not even mad at DNA and Clips on the card either. Both the match ups work and have potential. i think the reason that its raptor vs cal instead of gem is that gem has cancelled his last two battles so it wouldnt make sense to book him vs cal given his recent run of no shows. i think you overestimate the value of "swag" in a battle lol. i unno, i would have tried to pull shotty outta retirement for Cal though. It actually was a very overrated part of battle rap until a bunch of "no-swag-having" "battle rappers" came in the game with no confidence nor flow. Swag is being sorely missed nowadays, believe it or not. A card of no name nerdbirds vs some of the biggest/best battlers in the world.